You have finally reached the upper echelon of society. Maybe you are an all powerful female CEO, maybe you are the new Princess of Wales, or perhaps a reality TV starlet. One of the questions you may be asking yourself in reference to your new wealthy image is, “what does a woman in my position wear on my dainty feminine wrist?” Your answer: the Extra-Flat Ballon Bleu de Cartier Watch, Extra- Large Model W6920059. 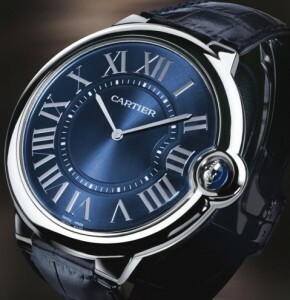 This curvaceous and bubbly beauty is manufactured by the French company, Cartier. 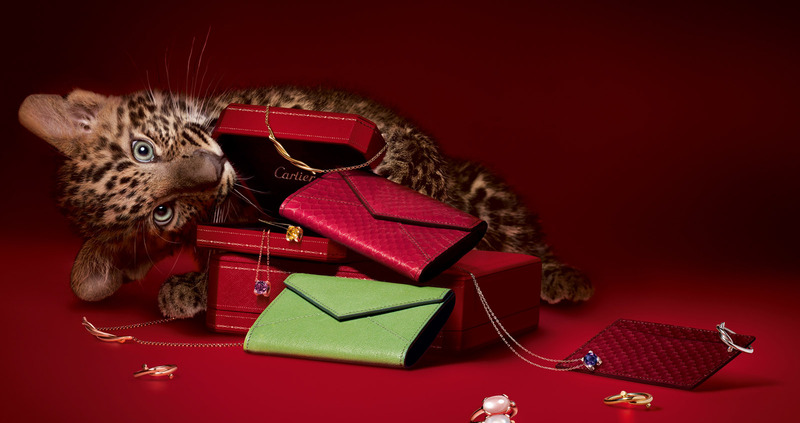 It is made in a limited edition number of 199, and is highly in style this year due to its thinness. 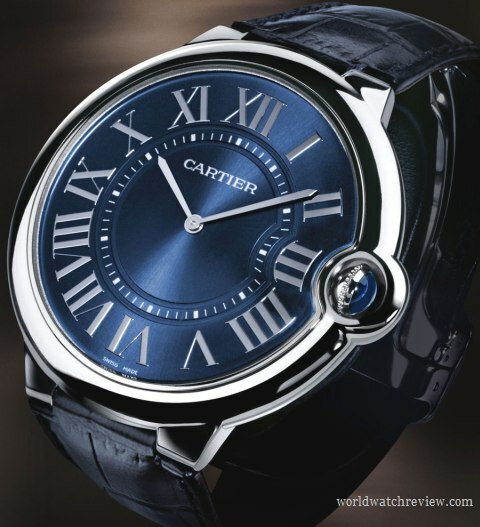 It is the elite of all of the Extra- Flat Ballon Blue de Cartier Watches being automatic, made out of high- quality platinum, with a blue leather strap. Pros: It is simple, easily readable, comfortable on the wrist, lightweight, and has a stylish and classy aesthetic. Cons: Only 30 meters of water resistance, its thinness means less precious metal but still a big cost. Its thinness may also mean that it is fragile, and has to be treated with a greater amounts of caution. If a classical, yet futuristic timepiece with simple elegance is your goal when purchasing a luxury piece of jewelry, then this is the watch for you. It has been said that it is a unisex watch, yet to me it seems to be more on the feminine side due to its curves and lack of a chronograph. Besides the $32,500 platinum version, there is also the $20,300 in pink gold with a brown leather strap.